Want to know how to connect an Amazon Fire TV Stick to an older TV without HDMI? You’re definitely in the right place. 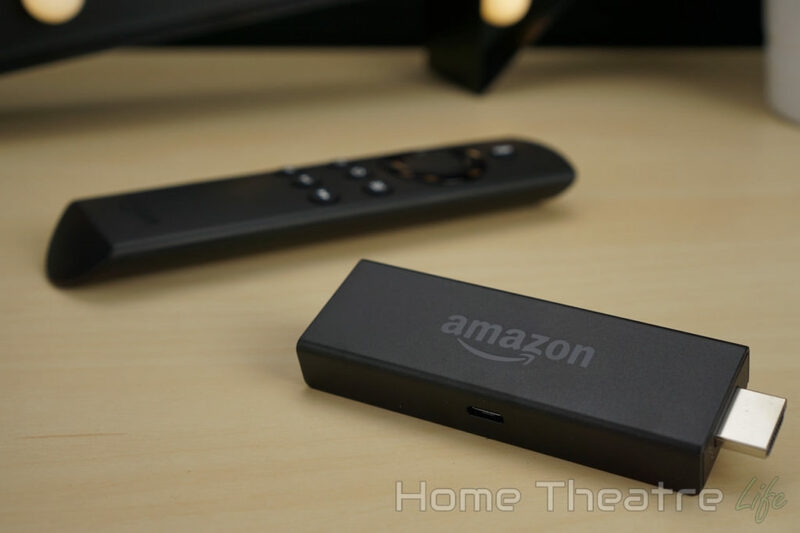 The Amazon Fire TV Stick is an awesome budget streaming media player. There’s plenty of reasons to buy a Fire Stick – from streaming Netflix to ordering a Pizza using Alexa. However, a Fire TV Stick (or the more powerful Amazon Fire TV box) needs a HDMI port which some older TVs don’t have. Thankfully, you can use your Amazon Fire TV stick on your older TV by picking up a special adapter. The Amazon Fire TV Stick transmits audio and video using HDMI, the do-all digital connection that’s everywhere on modern TV sets. This connection makes setting up the Fire TV stick a breeze. However, older TVs often don’t have HDMI ports. Instead, they feature analog connections, like the common yellow-white-red composite connections. So in order to connect your Amazon Fire TV stick to an older TV, you’ll need to pick up a HDMI to Composite converter like this one from Bleiden. This device will convert the digital signal from the Amazon Fire TV stick’s HDMI plug to an analog signal compatible with your old TV. 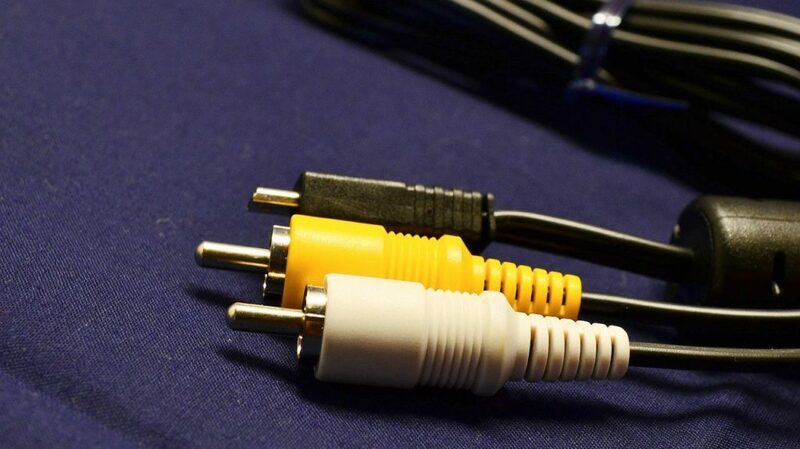 Connect the included RCA cables from the adapter to your TV’s composite in ports. These are often located on the back of the TV. Each color should go to the matching color on your TV. Plug both the Fire TV Stick and adapter’s power plugs and switch them on. After a minute or so, you should see your Fire TV Stick’s image on your old TV. Any time your adapting one technology to another, there’s often some downsides and using a HDMI to composite converter to connect your Amazon Fire TV stick to an older TV is no different. 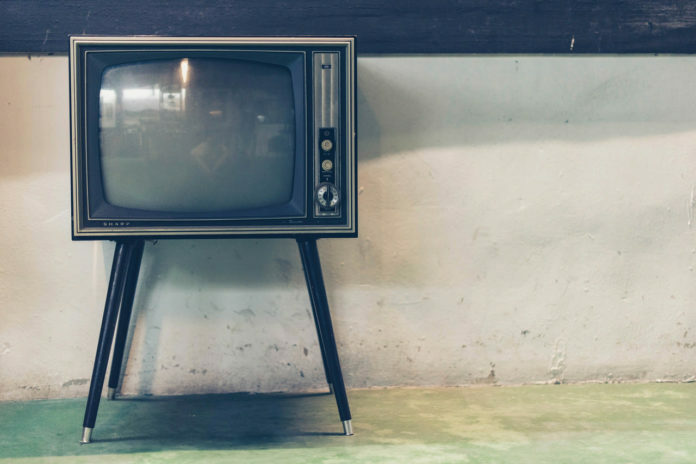 First, the image quality will be limited to standard definition, rather than the high definition image you’d get if you were connected to a modern TV set. This is a limitation of the analog connection. Secondly, you may experience issues with the signal, typically due to HDCP – HDMI’s copyright technology. To avoid headaches, I’d recommend checking some forums to see if anyone’s tested your specific converter/TV combination. If you’re wanting the best Amazon Fire TV stick experience, connecting it directly to your TV’s HDMI port offers the best experience and image quality. However, if your TV doesn’t have a HDMI port and you’re not in a position to upgrade your TV, using a HDMI to composite converter is a great option to connect your Fire Stick on an older TV. If you’re interested in picking up an Amazon Fire TV stick, you can buy one from Amazon here. Have you had success using a Fire TV stick on an older TV? Let me know in the comments!